It doesn’t matter what type of business you have what size house you own; proper security measures are crucial for protecting your property and premises for all varieties of reasons. 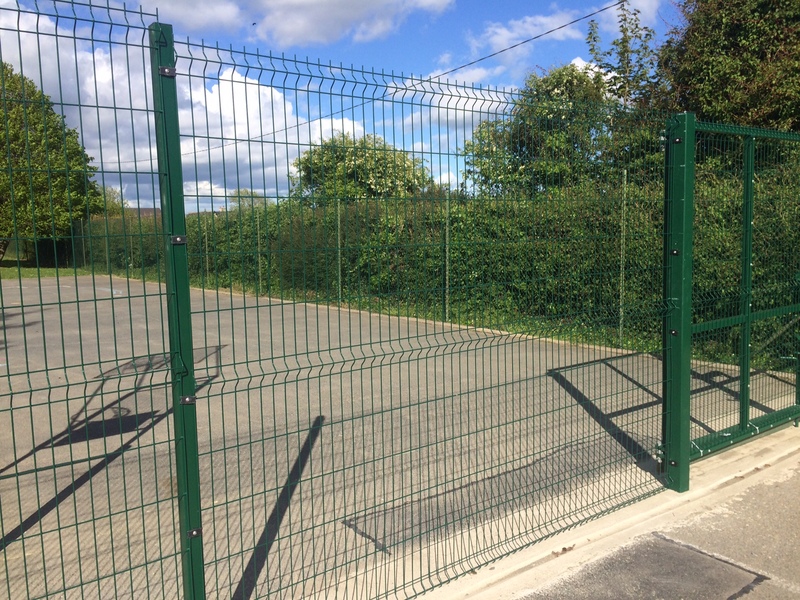 For the ultimate protection security fencing is the ideal solution for you. There are so many advantages and benefits of this that you should take into consideration. With so many varieties on the market now, it can be difficult to choose what fence you should invest in. Read on in this blog as I am going to discuss the importance of security fencing. This one is the most important one. It is the ultimate safety measure to protect your home or business property. Putting protection in your home to protect against thieves is a must. If you are a homeowner with a family and valuable personal belongings it is highly important for this reason. Even the appearance of a fence can present a formidable sight that would deter thieves. 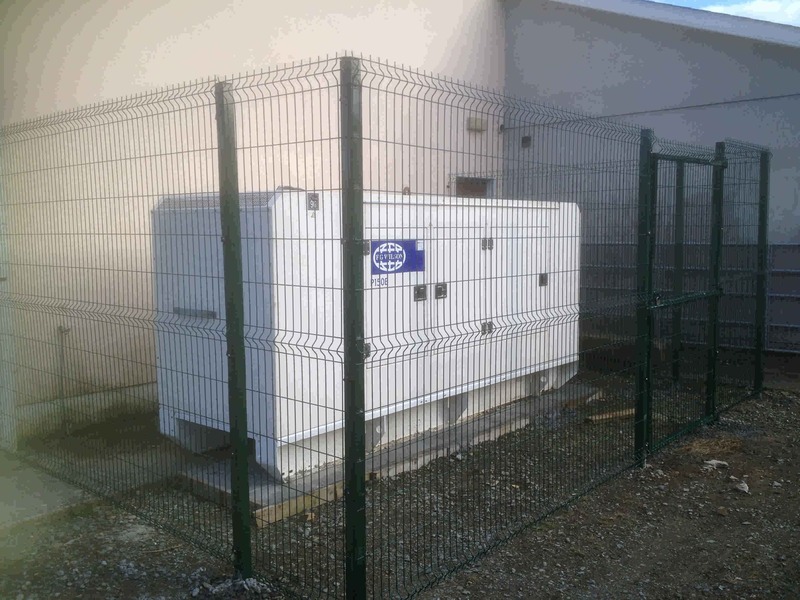 A lot of commercial properties can be unoccupied for weeks or longer periods of time, staff goes home from work at night, these properties need standing security fencing. The furniture and equipment in the business need to be protected always. There is nothing more effective than providing your premises with effective fencing. It has become a major problem for a lot of people. Having proper fencing this will stop the graffiti artists coming in leaving marks on a wall in commercial premises and public buildings. Making sure you put in the correct type of fencing and the way it is constructed is key as you will make it almost impossible for them to trespass and climb over. They are a great way to up your safety measures and ensure that all your belongings are safe and secure, keeping animals and the kids away from the busy outside roads, unexpected danger, and monitoring your premises. It is a very effective form of security for added safety. 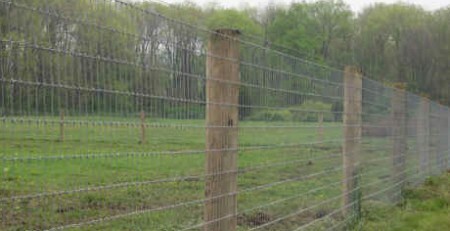 The security fencing you will find it is a lot more durable and long-lasting than a standard fence. 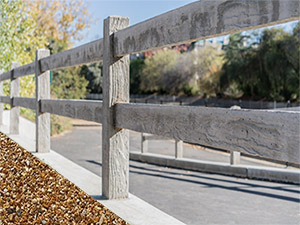 Steel security fences are sturdy, usually applied with thermal hardening powder covering so they should last a lifetime and withstand any type of weather. This would make them very cost-effective as you will have no worries about having to repair or replace it. A truly affordable and investable piece when buying security fencing. With both cost and time, there is very little maintenance to be done. It is generally made of a strong and robust material which will withstand any weather, neither rusting, denting, or corroding in any way. You will be happy to know your fence will be neat and tidy for years to come. Depending on the type of land you own whether it is business property or your own personal property for parking your car and your staff parking. Securing off your ground with security fencing is a great advantage of protecting your premise from any other motorists looking for space and that may take the chance and park their car. Fencing can be both practical and styling alike. It can improve your overall look and appearance of your home. Therefore, this can be a result for you and increase the value of your property, if you are ever looking to sell your property at any time soon or in the future. There are so many different designs on the market to choose from palisade, ibex, Iron, and a range of different colours too. It all depends on your budget and style preference. At the same time, it also gives you complete peace of mind that you are fully protected always. Whatever the weather type wind, rain, and hail security fencing can be a barrier against bad weather. Depending on where you have the fence situated it will benefit you by adding an extra layer of protection to your home or commercial property. On the fine and fresh days out, you would like to open your windows and doors and maybe go outside into your garden. Knowing someone may walk by and they may peer into your garden this can be quite concerning sometimes. Having a solid fence around your premises means that you can relax without anybody peeping in on you.